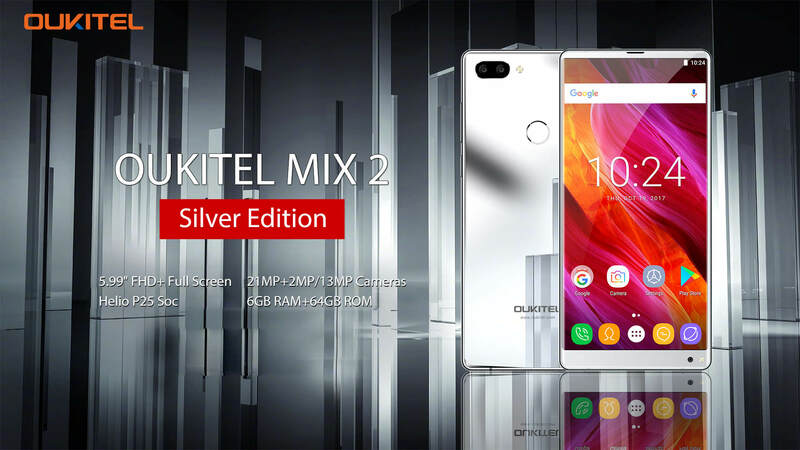 Oukitel MIX 2 is coming in a new silver version, awesome! Home Phablets Oukitel MIX 2 is coming in a new silver version, awesome! 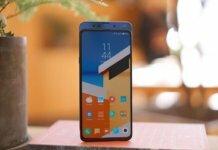 According to the latest information Oukitel MIX 2 is a little delayed because of the new silver version. 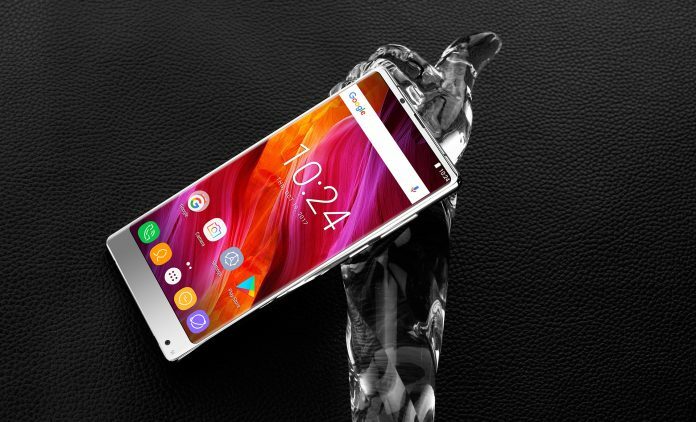 So by the end of November we can expect full screen smartphone from these Chinese company. 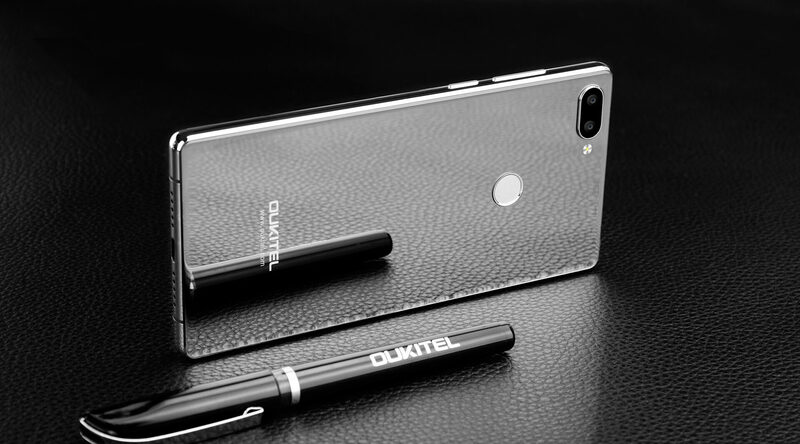 From what we can see Oukitel MIX 2 will have glass for the back side or battery cover. Also from available information silver addition will be more shiny. Therefore the backside is so bright that is can serve as a mirror. Also you do not need to worry because silver edition has the same built-in hardware like black and blue versions. 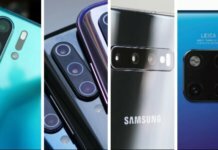 So it will have 5.99 inch 18:9 full display, where under the hood it has 6GB RAM including 64GB ROM where you can additionally upgrade internal storage up to 512GB which is a really impressive. 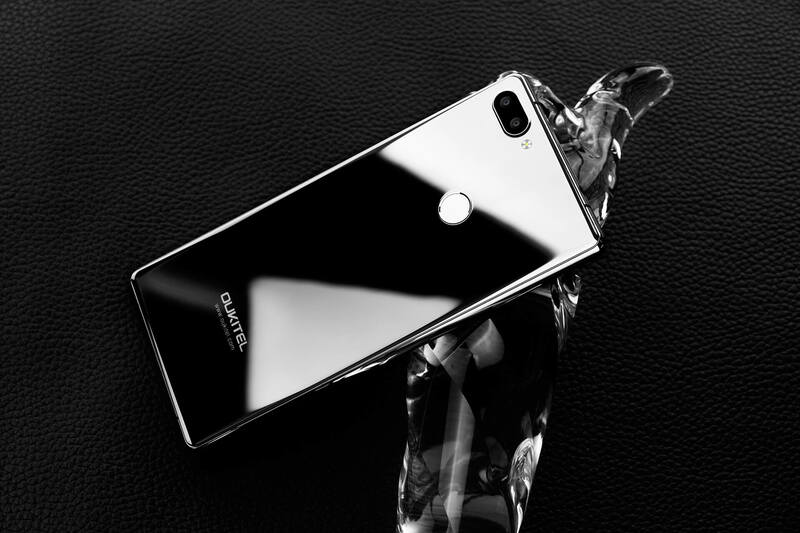 But this is not all because Oukitel MIX 2 will be based on octa-core processor Mediatek Helio P25. 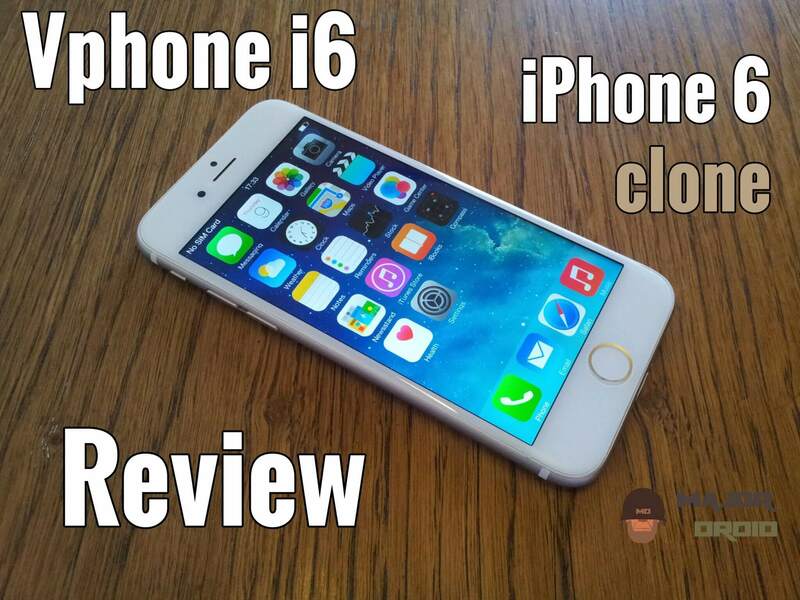 And at the same time it will provide dual rear camera setup. 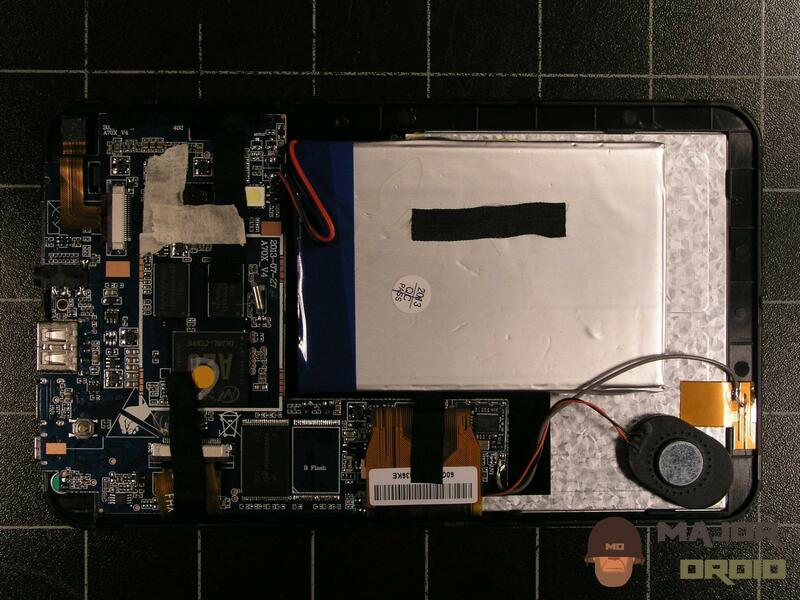 Therefore if you are wondering about battery, then we can tell you that it will have high-capacity battery with 4000mAh Foss. 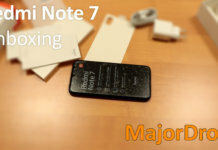 So at this moment this full screen smartphone is delayed to end of November, and the same goes for subscription activity which is also delayed until November 25th too. But then you can get $30 coupon code discount if you subscribe on theirMIX 2 subscription activity. Next articleBestek halloween discount promotion!